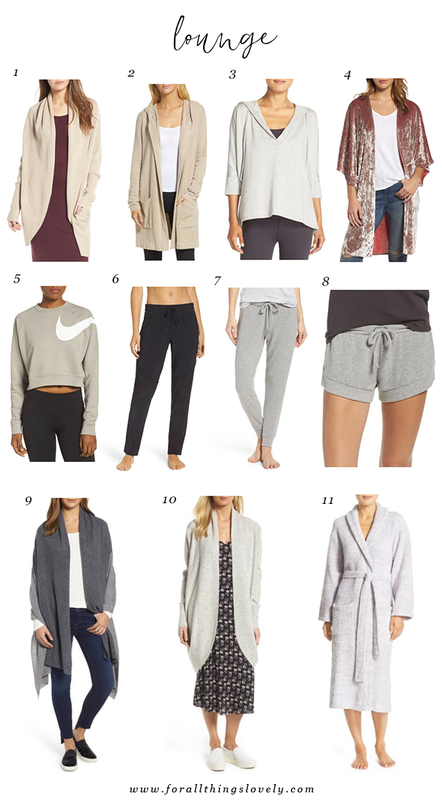 It's that time of year again, babes - my FAVORITE sale of the entire year, the Nordstrom Anniversary Sale! This is my absolute favorite sale of the year because it's so different from any other. Rather than the item starting at full price and then being marked down a few weeks later, these items are brand new to the website and on sale for a limited time only! If you have a Nordstrom Debit or Credit Card, you can start shopping TODAY! Access to the Sale for the public starts July 21st, so you definitely want to grab your favorites NOW! 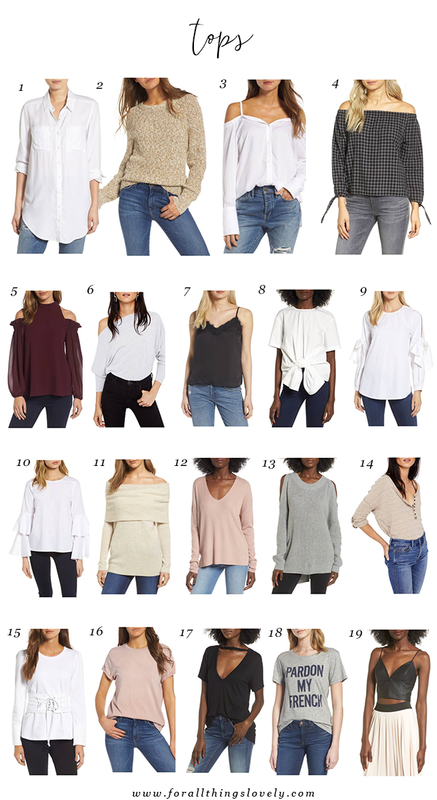 (Sale ends August 6th) I've rounded up my favorite neutrals and brand names from the sale, listed by category and numbered, below. 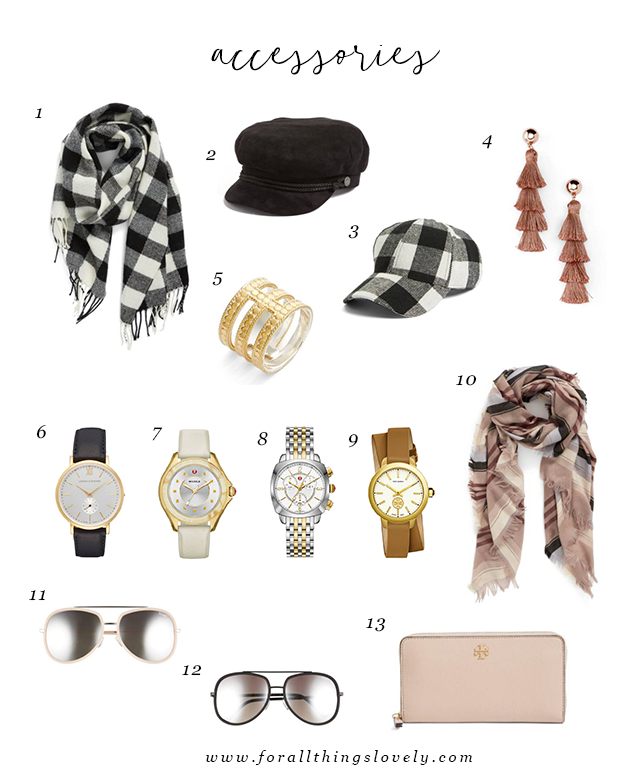 Everything from beauty favorites and home fragrances to Fall must-have accessories and staple pieces for your closet! 13. | 14. | 15. | 16. | 17. | 18. | 19. | 20. | 21. | 22. | 23. | 24. | 25. 13. | 14. | 15. | 16. | 17. | 18. | 19. 01. | 02. | 03. | 04. | 05. | 06. | 07. | 08. | 09. | 10. | 11. | 12. 01. | 02. | 03. | 04. | 05. | 06. | 07. | 08. | 09. | 10. | 11. 01. | 02. | 03. | 04. | 05. | 06. | 07. | 08. | 09. | 10. | 11. | 12. | 13. | 14. | 15. | 16. | 17. | 18. | 19. | 20. | 21. | 22. | 23. | 24. | 25. | 26. 01. | 02. | 03. | 04. | 05. | 06. | 07. | 08. | 09. | 10. | 11. | 12. | 13. | 14. | 15. | 16. | 17. | 18. | 19. 01. | 02. | 03. | 04. | 05. | 06. | 07. | 08. | 09. | 10. | 11. | 12. | 13. | 14. | 15. This weekend, I'll be sharing the exact items I purchased from the sale, so stay tuned! x. You covered every category so well with so many cute picks! My wallet is totally hating me today!! Awesome! Thanks for your hard work on this!! Such a lovely items! Great post and blog!